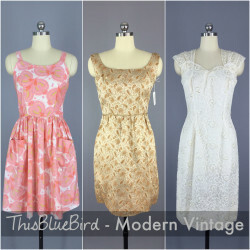 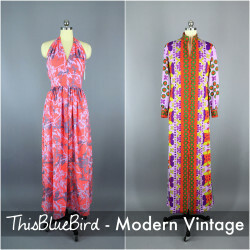 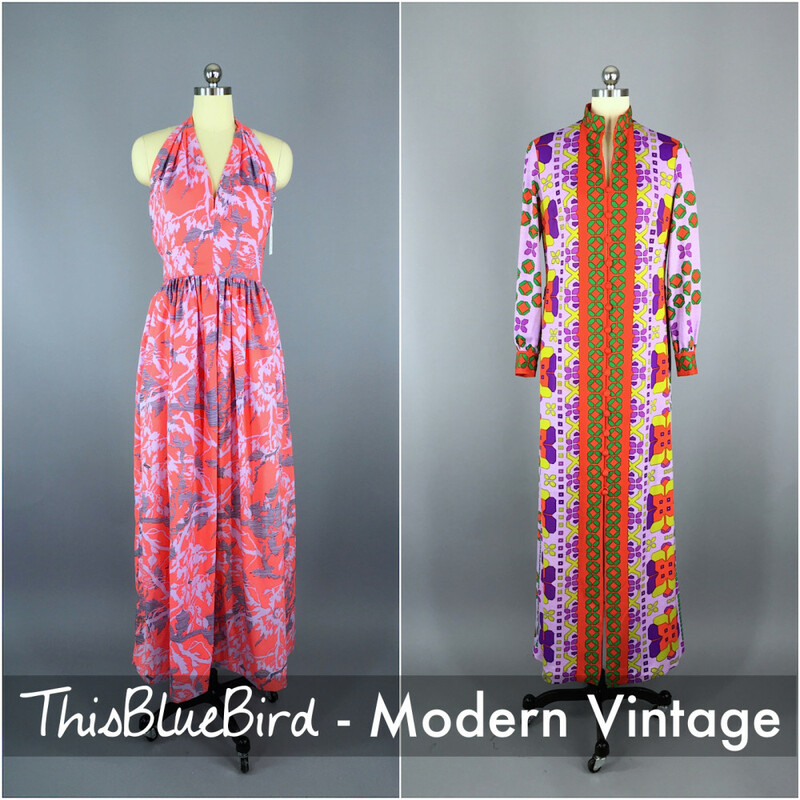 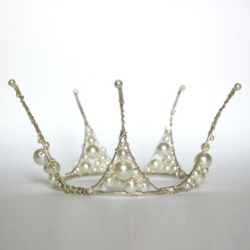 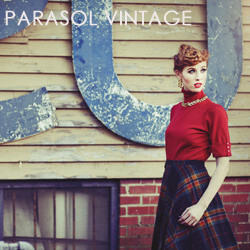 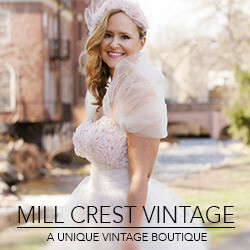 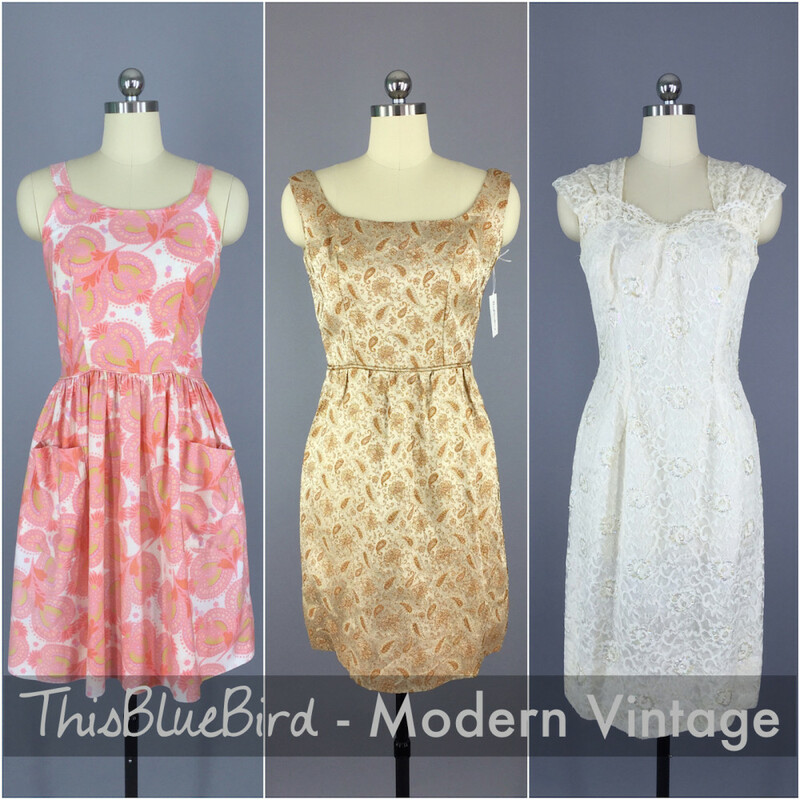 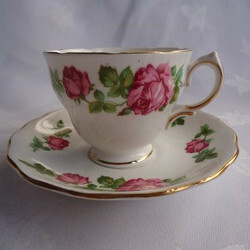 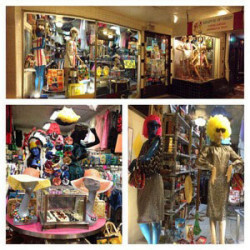 Since 2002, ThisBlueBird, has been helping women around the world carry on a love affair with all things vintage. 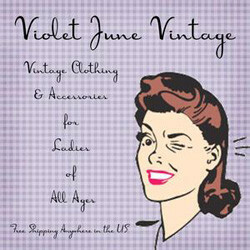 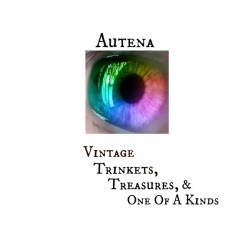 Drawing on a background in art and photography, and an appreciaton of fashion design history, we travel the US, Europe and Asia in search of unique and special items. 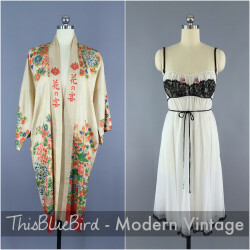 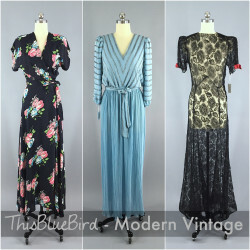 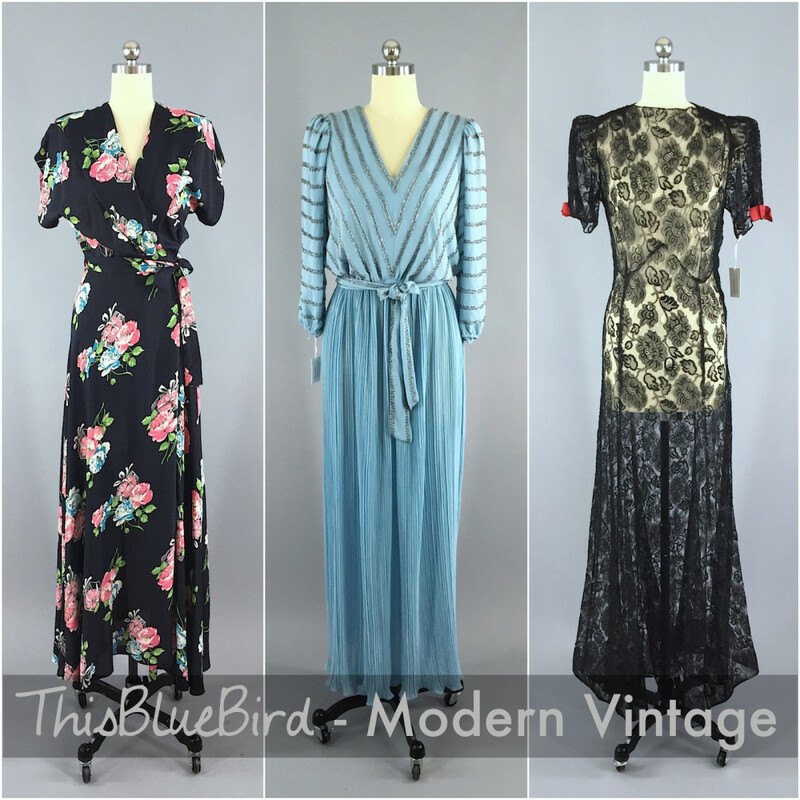 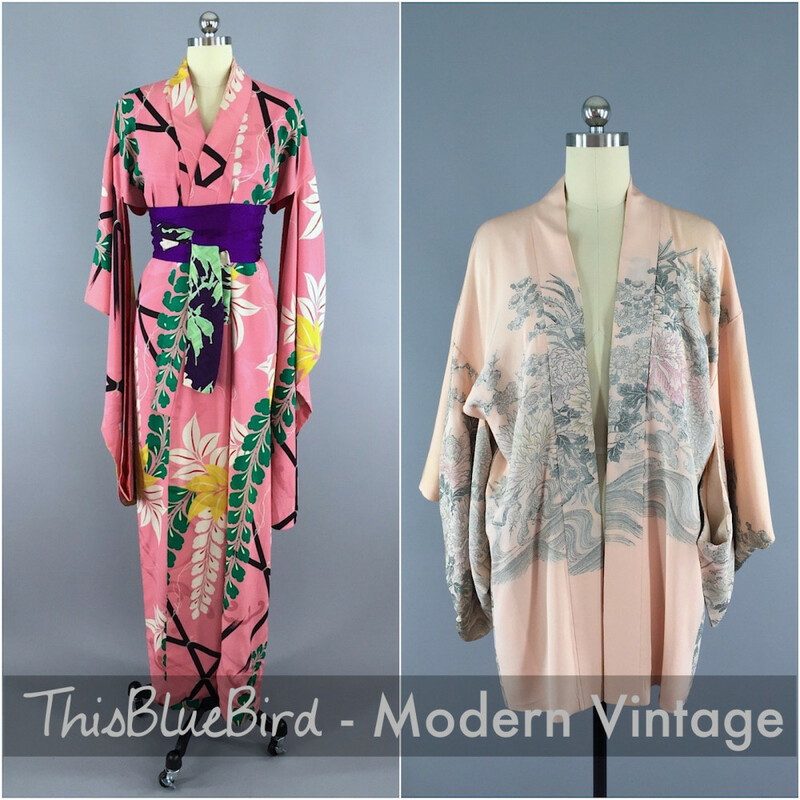 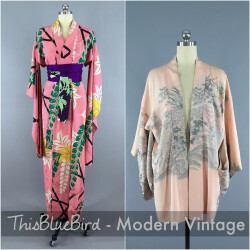 ThisBlueBird offers an ever-changing selection of irresistible and highly wearable fashions from the 1920s through the 1980s, all of the finest quality and in the very best condition.